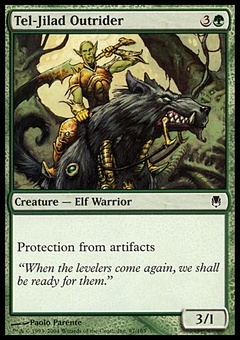 Tears of Rage ($0.09) Price History from major stores - Darksteel - MTGPrice.com Values for Ebay, Amazon and hobby stores! 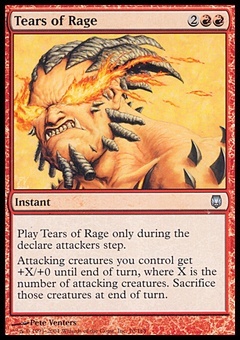 Card Text: Cast Tears of Rage only during the declare attackers step. 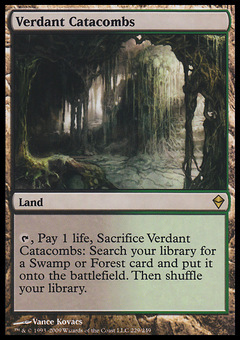 Attacking creatures you control get +X/+0 until end of turn, where X is the number of attacking creatures. Sacrifice those creatures at the beginning of the next end step.